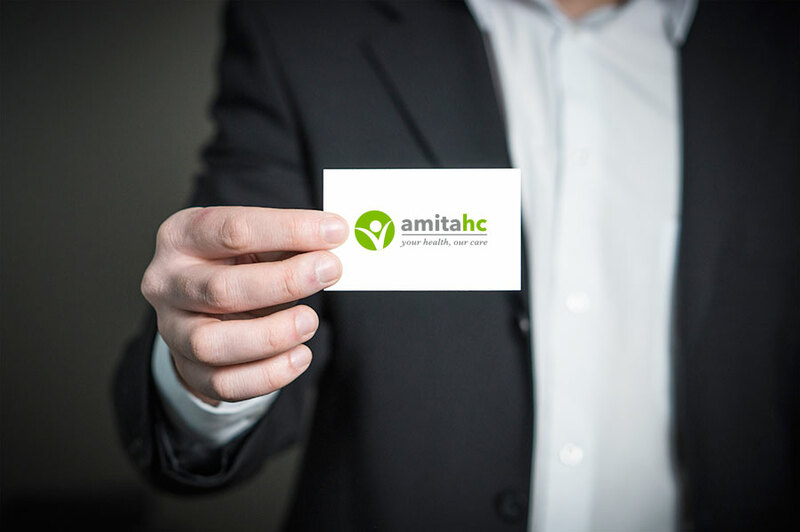 amitahc is an international group specialized in health care. A high-qualified, customer-oriented team, works hard every day to improve people life. Science, progress and wellness have always had a primary role in our daily activity along the years and they have shaped our core values: Safety, Ethics and Sustainability. …leading selected ingredients and services for the “cosmetic world” to improve people beauty and wellness. Creativity, Dynamism and Reliability are the distinctive charactetistics of the Personal Care Division: thanks to the internal R&D lab and the high performing references powered by the producer partners, we are able to fullfill the requirements of the formulators who are always looking for cutting edge concepts. 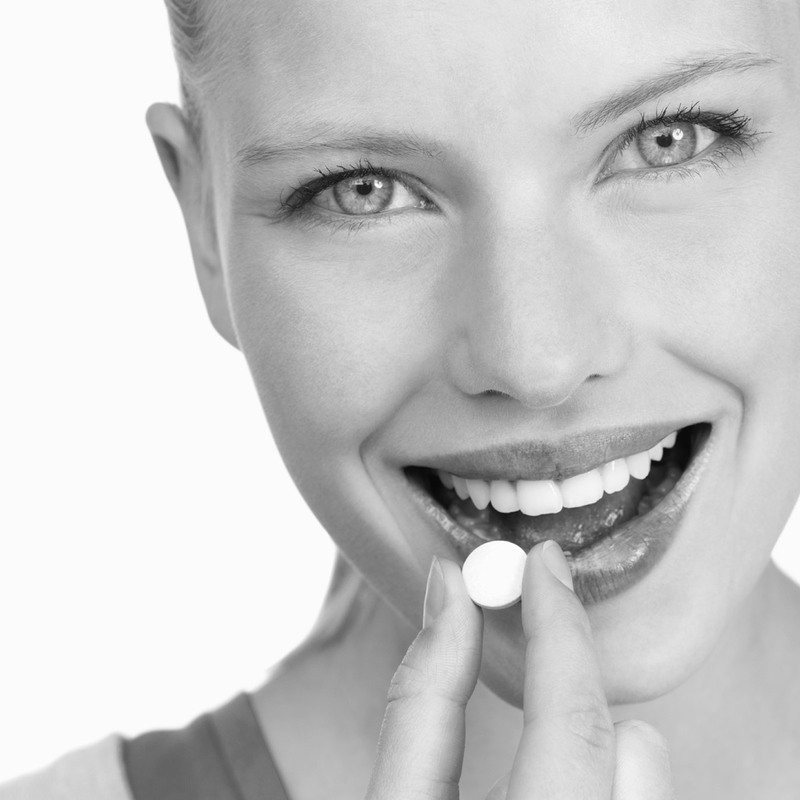 …active ingredients, services and concepts for dietary supplements and functional food to improve people beauty and wellness. Flexibility, Dynamism and Reliability are the distinctive charactetistics of the Nutraceutical & Food Division: thanks to the wide proposal of efficient and functional ingredients powered by consolidated producer partners and to the certified repack activity, we are able to fullfill the requirements of any commercial realities. …natural and synthetic ingredients, concepts and services for the development of food flavours, cleansers, toiletries and cosmetics parfum, to improve the quality of life. Creativity, Flexibility and Dynamism are the distinctive charactetistics of the Flavours & Fragrances Division: thanks to the wide proposal of natural and synthetic references powered by consolidated producer partners and to the huge and multi-year experience of the team, we are able to fullfill the requirements of any commercial realities.